2013 Lexus GS350 AWD with F Sport Package. Very nice car with just 66,000 miles on it, and runs, drives, and looks excellent. 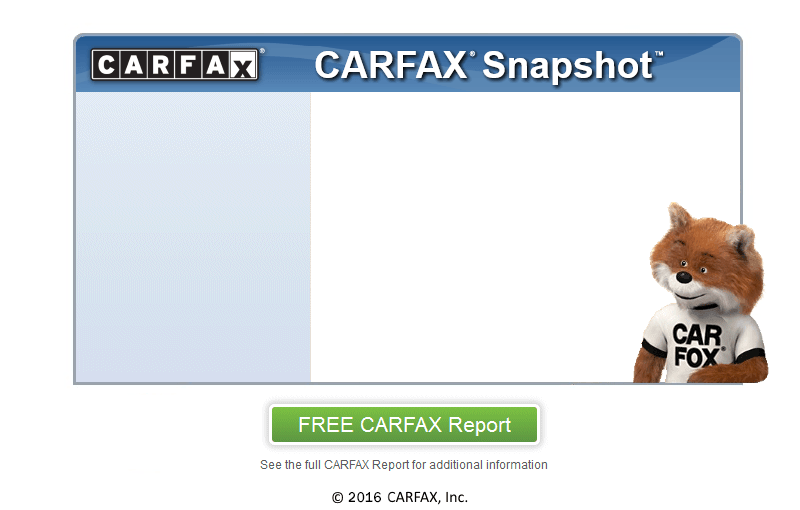 Clean CarFax, showing no accident history and prior Lexus Certified Pre-Owned vehicle. Beautiful color combination with Starfire Pearl White paint and Black leather interior. Super sharp, great looking car with lowering springs and a great stance. The F-Sport package adds 19 inch Dark Graphite alloy wheels, special appearance package with F-Sport bumpers, upper and lower grille inserts, rear valance and rear lip spoiler, adaptive variable suspension with Sport and Sport + modes, bigger brakes, etc., 306 horsepower 3.5 Liter V6, automatic with paddle shifters, all wheel drive. Loaded with Cold Weather Package, heated and cooled leather seats, heated steering wheel, HDD Navigation with 12.3" split-screen display, rear back-up camera, Lexus Enform Bluetooth wireless, power seat, power moonroof / sunroof, remote keyless entry, smart key with push-button entry and start, in-dash 6 CD Changer stereo with Aux input and Satellite radio, dual zone electronic climate control with cold A/C, Intuitive park assist, blind spot monitor, etc., etc. Comes serviced with 4 brand new Goodyear tires, a brand new inspection, and a warranty. Nearly a $60k car new, a lot of value at this price point.